I recently travelled to West Africa to get a better understanding of how the outbreak is unfolding and to see firsthand the challenges on the ground. 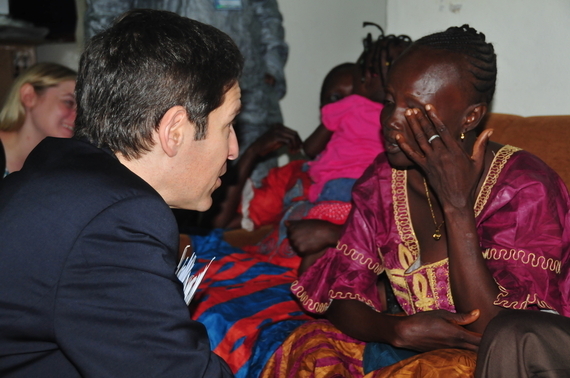 The current Ebola outbreak is an unprecedented crisis that will require an unprecedented international response. It is spreading with remarkable speed, and is exacting an enormous cost both in lives and in dollars. It has been an outbreak of terrible human suffering. Sadly, there will be a great deal more suffering before this outbreak is over. But every day there are more reasons to be hopeful. You can see four of those reasons in this photograph. They are Jaminatu Pessima, guardian of 21-month-old Isata Conteh; Isata herself; Kadi Jaward; and Sulaiman K. Saidu. Each of them had Ebola. Each of them survived. I had the privilege of meeting these brave survivors. They now are immune to the strain of Ebola virus circulating in West Africa. And their bodies now are free of the Ebola virus. 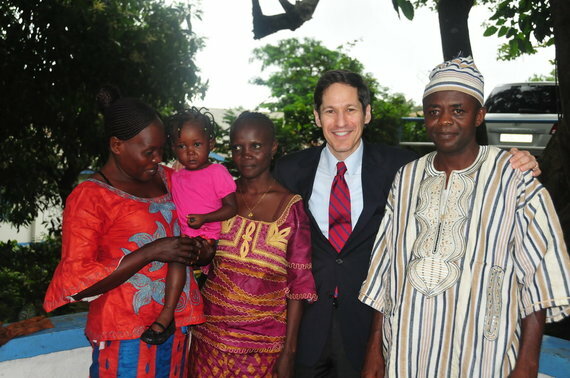 They cannot infect other people -- but that fact is not widely accepted in West Africa. 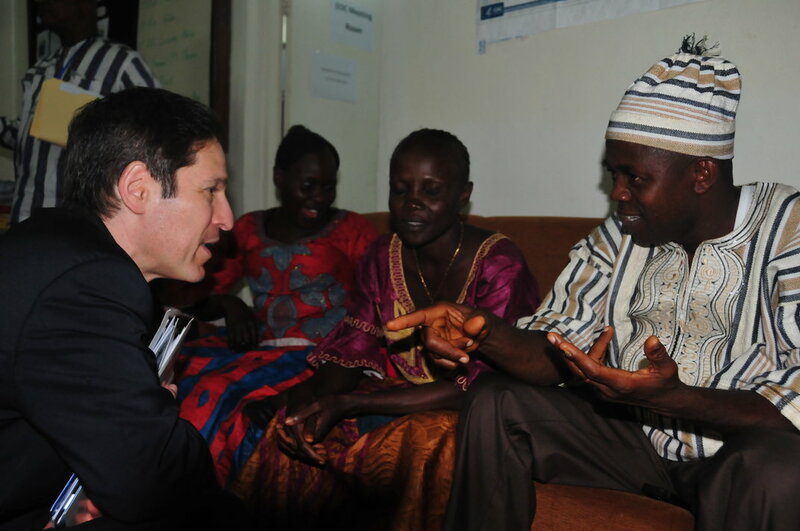 Unfortunately, Ebola survivors have often been stigmatized and shunned by their families and communities alike. Jaminatu, Kadi, and Sulaiman offered me warm hugs, which I gratefully accepted. They allowed these hugs to be photographed and the photos to be made public -- helping me to demonstrate to the people of West Africa that they have nothing to fear and everything to gain by welcoming Ebola survivors back home. By the time this blog appears, I will be back in the U.S. Sulaiman, Kadi, Jaminatu, and Isata will remain as living symbols of the hope that will sustain West Africa in the dark days ahead, and symbols of the renewal to follow.